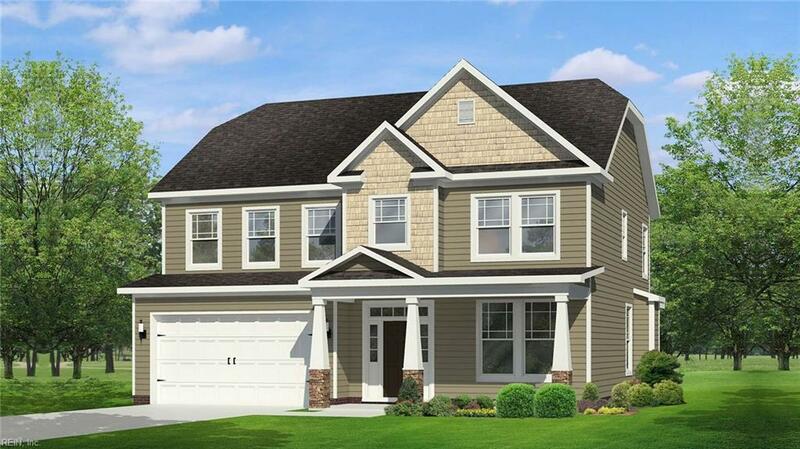 118 Farrand Dr, Suffolk, VA 23434 (#10225062) :: Abbitt Realty Co.
*Don't miss out on the LAST NEW HOMES available in established golf course community Hillpoint Estates! The "Hatteras" offers 1st floor bedroom w/full bath, gourmet kitchen for the chef in the family paired w/granite countertops, and stainless steel energy efficient appliances. HUGE island offers extra storage with bar top. 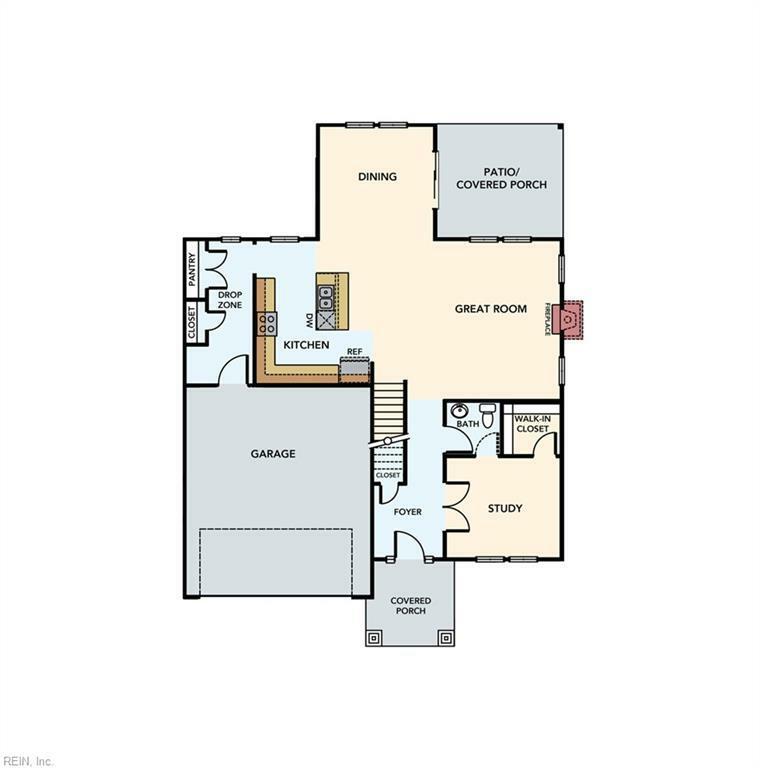 Just off the kitchen is large drop zone and pantry and access to the 2 car garage. Dining area offers access to rear patio. Second floor is home to 3 spacious bedrooms plus a loft. 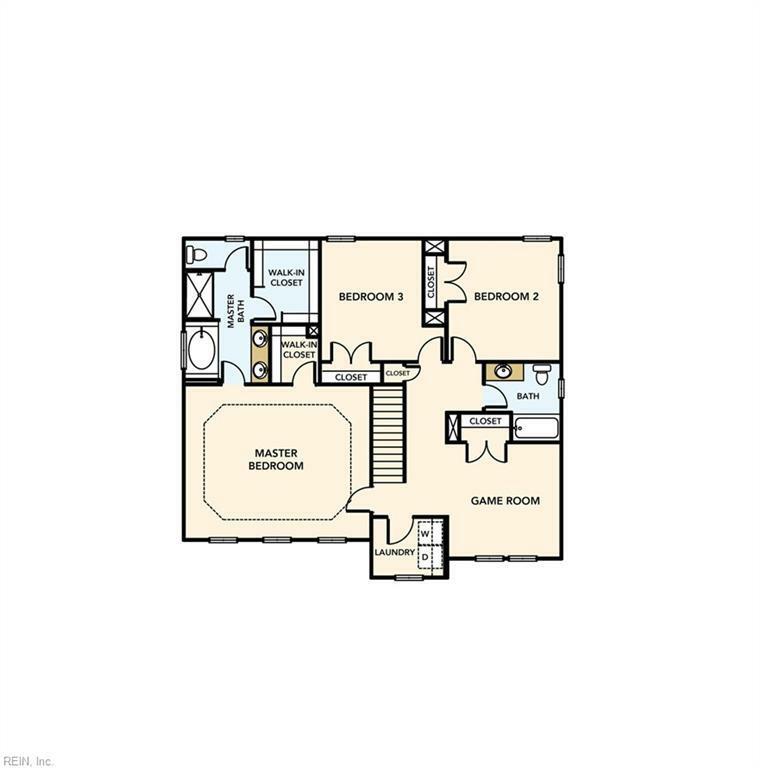 Huge master suite with tray ceiling, lots of natural light, and 2 walk in closets! En-suite bath boasts double bowl vanity, soaking tub and separate tiled shower. Ask how you can get closing cost assistance with Builder's preferred lender!